There are only a few things that money can’t buy and luxury is certainly not one of them. When you have enough bank balance and an urge to splurge, creativity is all you require to get the party started. 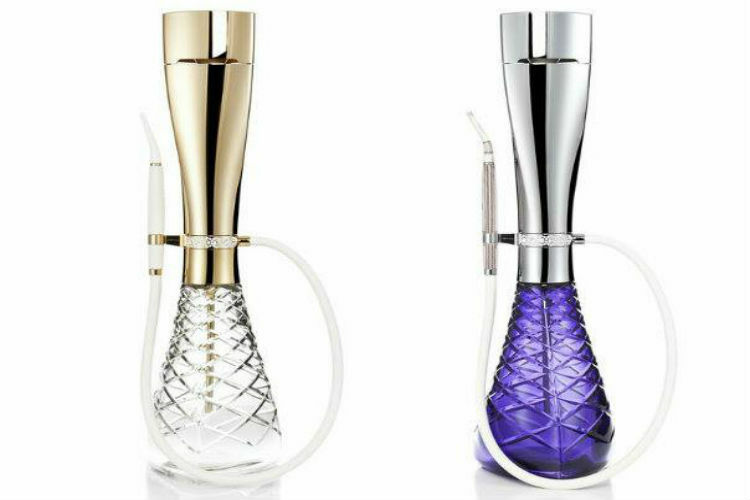 And one of the many luxury items that you can have in your home sweet home to make it look ostentatious and glam is an expensive hookah or shishas. To give you a quick history lesson, hookahs have been royal Indian obsession since the times of the Ottoman Empire. It was smoked after royal and diplomatic meetings by the kings and their royal consulates and ministers in the evening. In the modern times as well, hookah represents luxury. 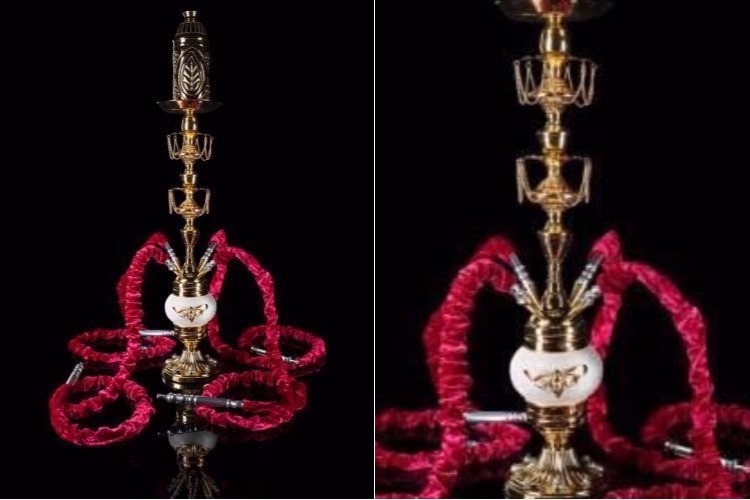 While simple hookahs are commonly available at bars and restaurants, there are some shishas that represent the zenith of wealth and can be bought by the ‘Richie Riches’ of the world only. What according to you goes in making a hookah? Glass, a bit of metal and some wood? 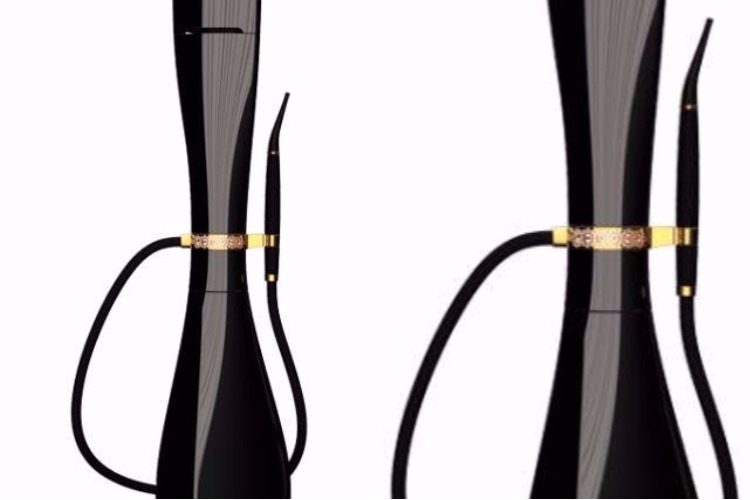 Beware, as this Silver-plated hookah has been adorned with 24-carat gold. It has 8 scarabs that have been handmade with platinum and diamonds. The base has been made with 18-carat gold and it has a wind cover that is made with silver plated with 24-carat gold. To top it off, the tubes are covered with Venetian velvet. That’s a lot of wealth! 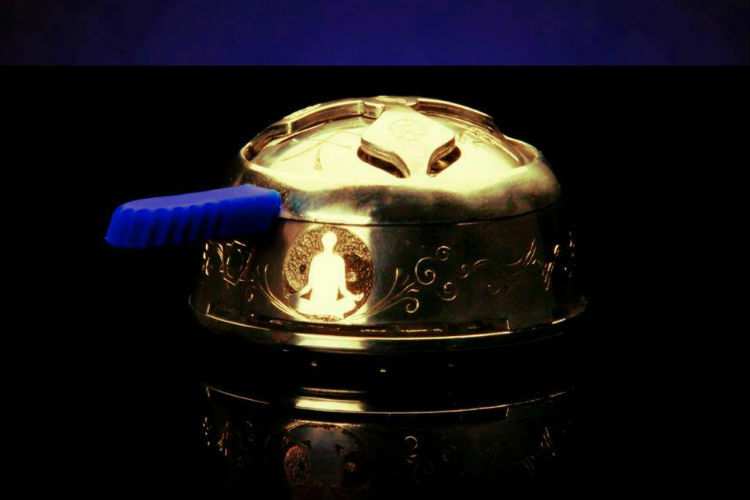 This elegant looking hookah looks like a piece of art. It has chrome plating on its body and ring at the center and has been hand crafted with white leather. To top it off it has Swarovski crystal stones on it. If the price is not a problem for you then this is the right hookah for you. It has been exquisitely designed by black crystals and features historical moments from the Formula 1 Grand Prix in 1981-82. This one looks like a crown jewel from the Arabian Nights. 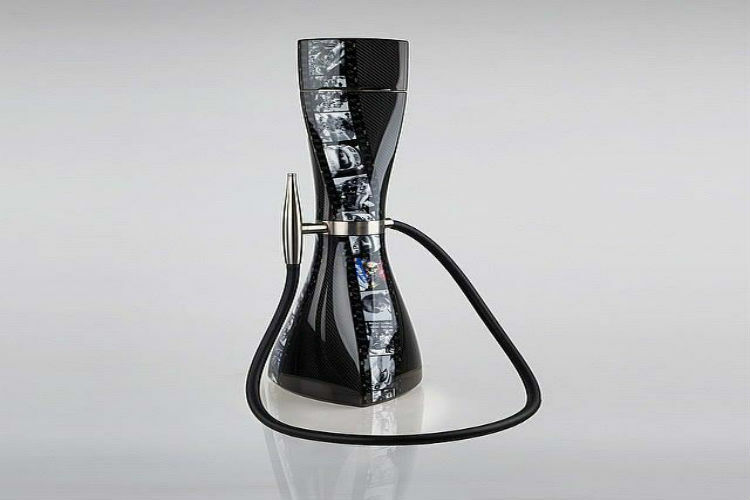 This hookah is housed in a carbon fiber case and has the name of the buyer engraved. If the hookah that you saw above weren’t sassy enough to impress you, this surely will. It is made with black crystal. While its bottom chamber is made of glass, its top part also shines in black. Hands off people! This one is for royals only. 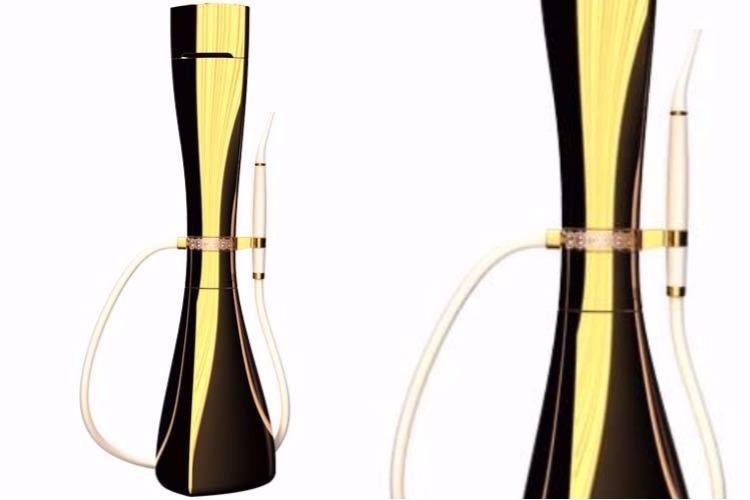 The ring of this hookah has been made with 24-carat gold plated designs and is studded with Swarovski crystals. To top it off, the pipe has been made with handcrafted leather. ALSO READ: From horns to Elf ears, 9 weird body implants that will make you cringe! 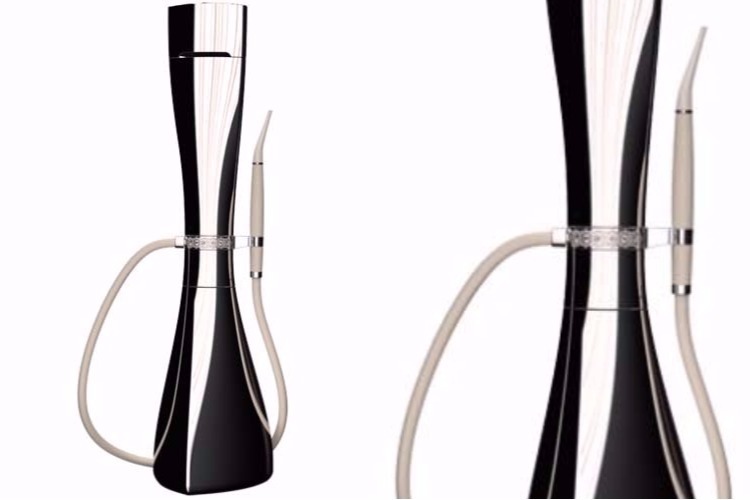 This classy hookah has been made with exotic glass and its smoke chamber had been hand-cut. To top it off, it has a gold-plated body that has been crafted with exquisite white leather. 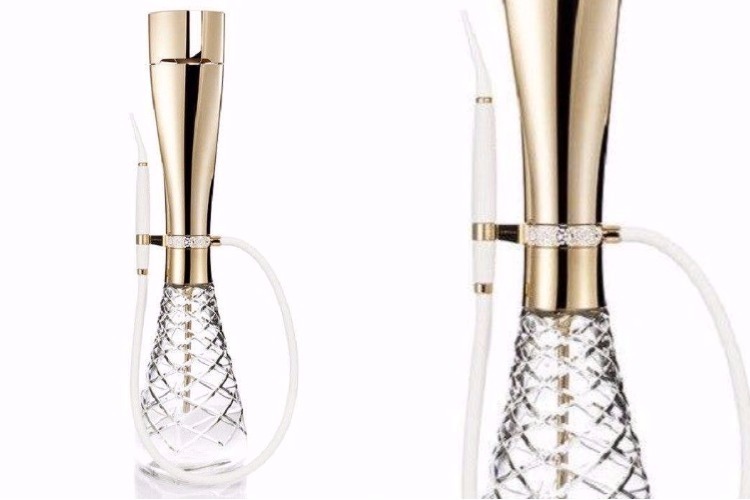 Brace yourself guys, as this hookah has been made with 24-carat gold plated material and its glass vase has been hand-sewn with white leather. To top it off it has Swarovski crystals to complete its look. If you take pride in your rare collection of hookahs then this one is for you. 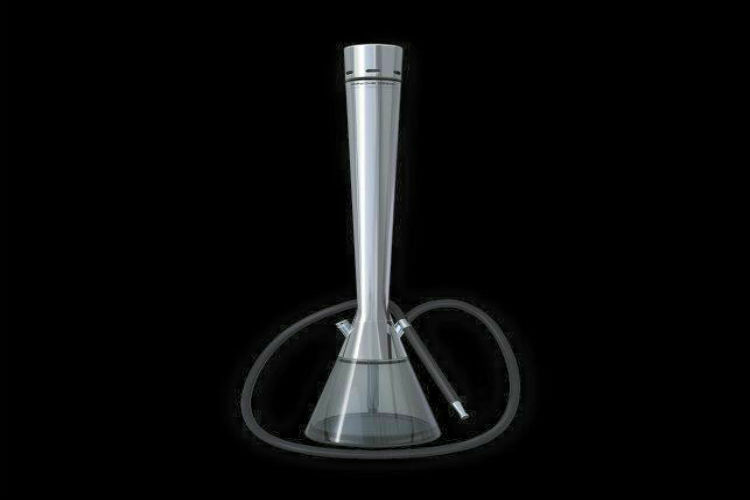 This Porshe design hookah looks like a piece of technology and has been polished by hand and coated with metal.